The National Archaeological Museum in Athens. 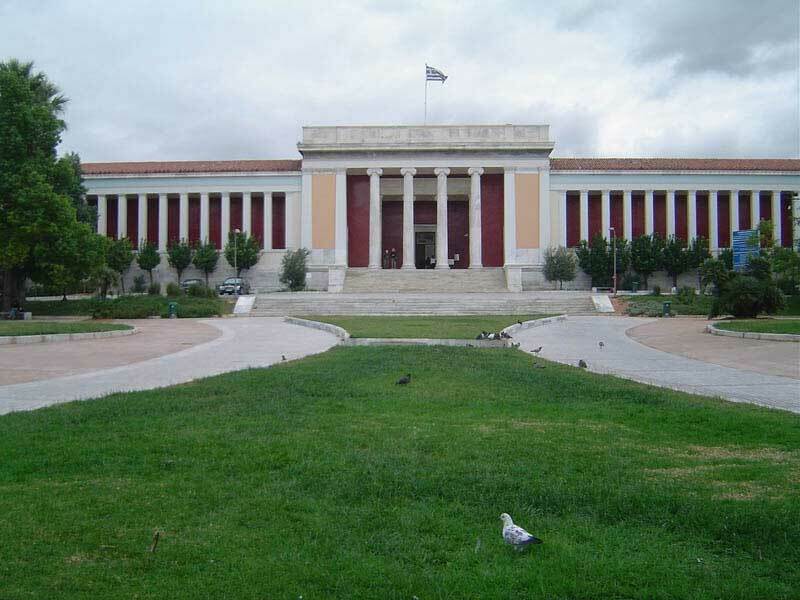 On Thursday, April 3, 2014, Nikos Papadimitriou (Cycladic Art Museum) will give a lecture entitled “Museum, memory and society. A constantly evolving relationship” at the Irish Institute of Hellenic Studies in Athens. This lecture will be in Greek, a long summary in English will be handed out. Irish Institute of Hellenic Studies at Athens, odos Notara 51a, 106 83 Athens; Thursday, April 3, 2014, 7.30 p.m.